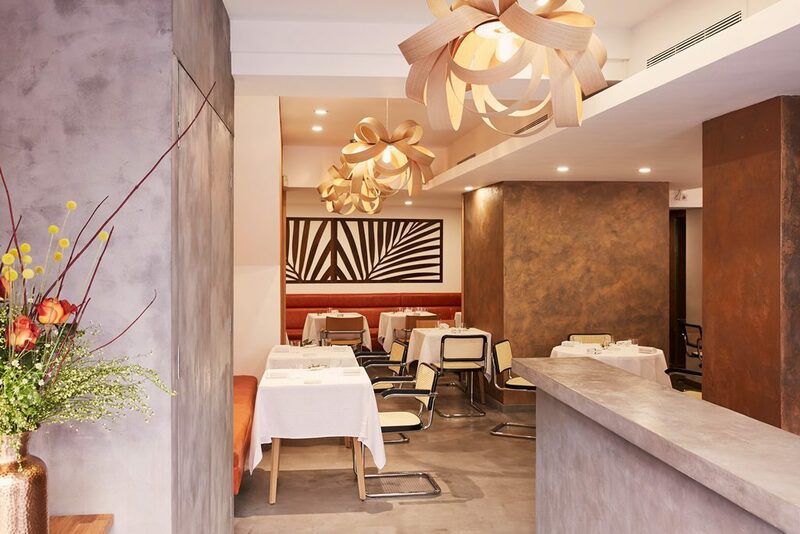 Chef and Restaurateurs Simon and Penny Rogan have launched a permanent site of cult pop-up Roganic on Blandford Street in Marylebone, London. 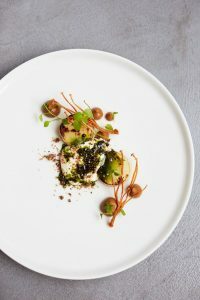 The restaurant previously received high-acclaim and will now bring elements of L’Enclume, Simon’s two Michelin star restaurant in the Lake District, to London. Roganic is now running alongside Aulis London, his development kitchen and eight seat chef’s table which opened in Soho on 14th October. Roganic is characterised by a forward-thinking and imaginative menu, using only the freshest and most exceptional array of produce from the best suppliers around the country, including Simon’s ‘Our Farm’ in The Lake District. 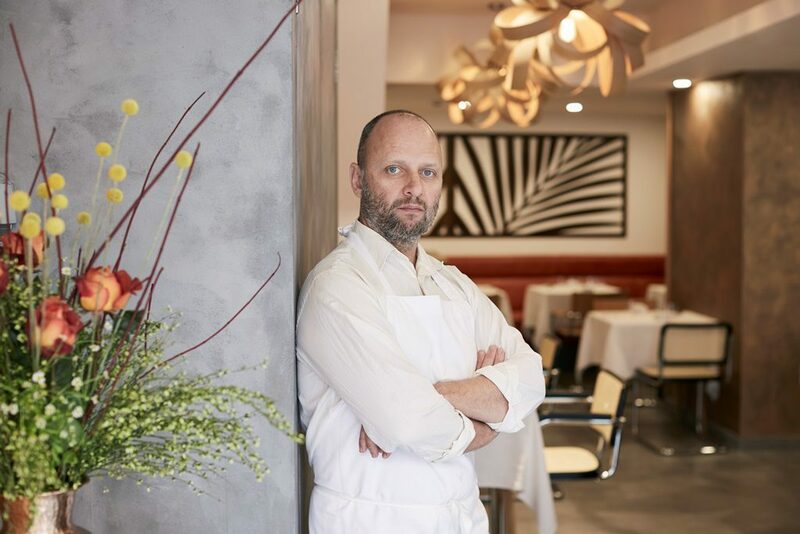 A unique offering in the capital, Roganic promises to be a renaissance of the original pop-up and will deliver an informed dining experience, serving innovative dishes that draw upon Simon’s trademark visionary and pioneering cooking. The team comprises members of the original Roganic line up, amongst other past and present Rogan employees. This includes Oliver Marlow as Head Chef, and James Foster who will be managing the restaurant as GM. Simon and Penny Rogan acquired the site, previously L’Autre Pied Restaurant, on Blandford Street for Roganic, which joins Simon’s existing sites – two Michelin-starred L’Enclume, neighbourhood restaurant Rogan & Co, development kitchen Aulis at L’Enclume and the newly launched Aulis London which is serving as a development kitchen for Roganic.